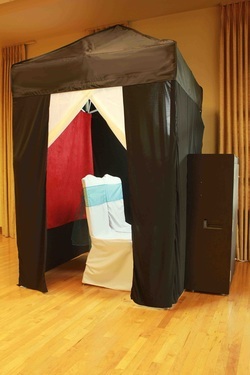 Call or email with any questions you may have about a photo booth rental. Ready to secure your booth booking and pay your $200 deposit? Click on the photo booth.